Registration for Orfeo and Majnun Info Sessions opens. 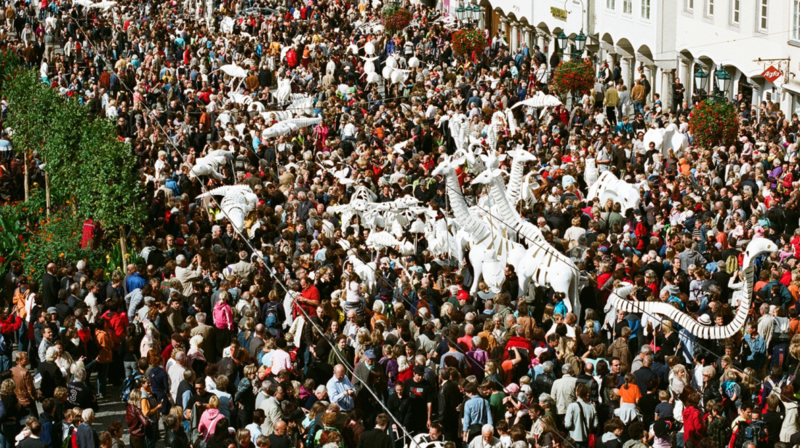 Participate in one of the largest participatory projects for the European Capital of Culture! Valletta 2018 is currently inviting artists, NGOs, cultural associations, performers, musicians, choirs, storytellers and citizens from different backgrounds to register for a free info session on how to take part in Orfeo and Majnun, one of the largest participatory projects for the European Capital of Culture year. This interdisciplinary, participatory music-theatre project which includes workshops, a parade and an opera in 2018, combines the myth of Orfeo and Eurydice with the Middle Eastern legend of Leyla and Majnun. The production deals with the themes of love, loss and longing and makes use of multiple textures, including shadow puppet theatre, to express a new take on these well-known tales. Interested participants can attend one of the six free info sessions which will be taking place around Malta and Gozo. The one-hour info sessions will be taking place on the following dates: 28th June at 6pm at Juventus Domus in Zejtun; 29th June at 10am at Hamrun Scouts Group, Hamrun; 30th June at 10am at Razzett tal-Markiz Mallia Tabone, Mosta; 30th June at 6pm at Birkirkara Local Council Hall, Birkirkara; 1st July at 10am at Palazzo de La Salle, Valletta; and 1st July at 6pm at the Gozo Visual and Performing Arts School in Xewkija, Gozo. Those interested in participating are to send an e-mail to [email protected] by Thursday 22nd June, stating which info sessions they would like to attend. Following info sessions, workshops will be held in which participants will have the opportunity to collaborate and co-create with local and international artists. Participants will choose which artistic field they’d like to work in, developing their own interpretations of the themes of love and longing.